(1934, DCP, 89m, French w/ English subtitles) dir Jean Vigo w/Jean Dasté, Dita Parlo, Michel Simon. Jean (Dasté), a barge captain, marries Juliette (Parlo), an innocent country girl, and the two climb aboard Jean’s boat, L’Atalante. Vigo’s only feature (he died at 29, the year this film was released), L’Atalante is regularly ranked among cinema’s greatest works. 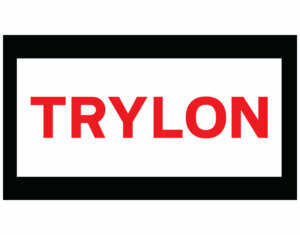 The Trylon presents special screenings and events as well as films that don’t quite have a home in larger series.